BASCS Elementary held an assembly to celebrate National Hispanic Heritage month. A student from each grade did an amazing job as they each read about an influential Hispanic American and their unique contributions to the Hispanic community across the United States. 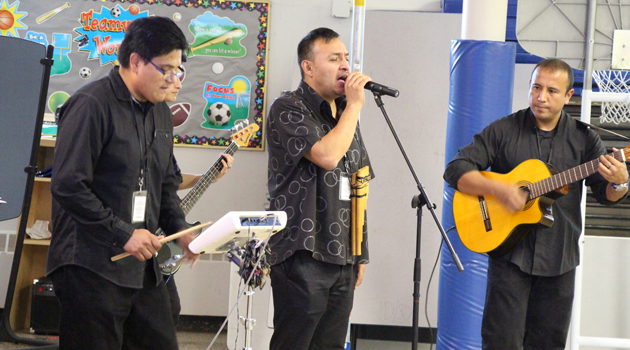 In addition, we had the pleasure of having a South American group called Amerika Andina perform Cumbia music for our students. A wonderful time was enjoyed by all.